Will have at least twice the range of the current model. 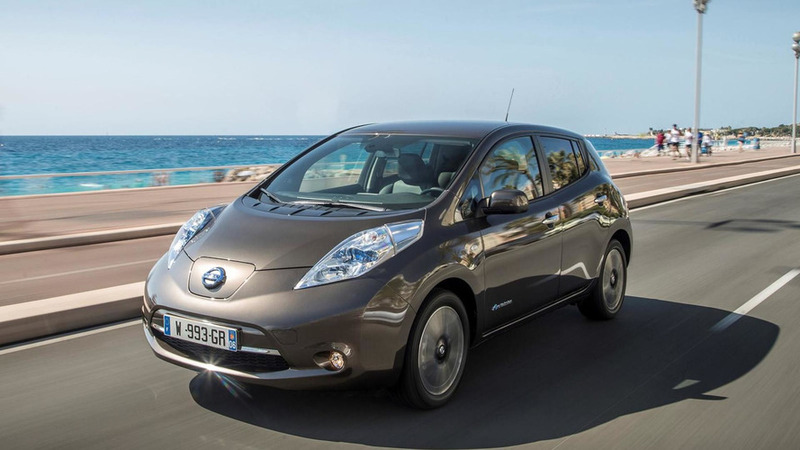 Nissan's global director of electric vehicle and hybrid electric vehicle engineering has confirmed the next-generation Leaf will have at least twice the range of the current model which can travel up to 107 miles on a single charge. Speaking to Autoblog Green at the Electric Vehicle Symposium & Exhibition (EVS29) in Canada, Kazuo Yajima revealed the second-generation Leaf will have a 60 kilowatt hour battery pack which should enable the car to have a range of at least 214 miles. This will put the Leaf in the same league as the Chevrolet Bolt and Tesla Model 3 which are both slated to have a range in excess of 200 miles. Yajima went on to say "In the near future, I believe, we can produce an electric vehicle that doesn't have any driving range problem." The engineer declined to say when the company will introduce the next-generation Leaf but the model was previewed by the IDS concept which debuted at the 2015 Tokyo Motor Show. The production model will likely eschew the concept's carbon fiber body but the sportier styling and longer wheelbase should be welcome changes.